In a chaotic world photographer Kate Breakey sees beauty in things so many of us miss. 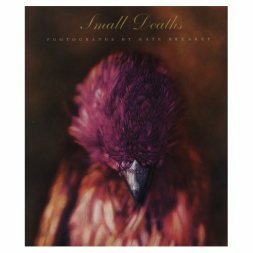 A small dead bird, a withered flower, a rodent, and an insect are some of the small things she places into her “small death” photographs. Breakey hand colors her photographs freezing the small deaths she creates in time. Her memorials to these small creatures remind the viewer of postmortem photography of nineteenth century, beautiful yet with a sense of melancholy. The photographs in Small Deaths force us to remember these were once vibrant living things. 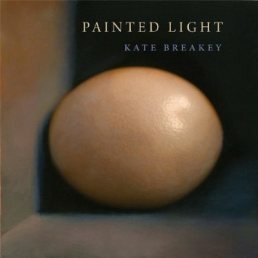 In Painted Light , we see Breakey’s personal accounts of things that have deep meaning for her. In these photographs we see her fascination with classical European painting, her connection to the sciences, and her love of the natural world which began in her native Australia. In this book you will view her collection of things no one wanted, nests, seedpods, shells, feathers, old fabric, and carcasses.